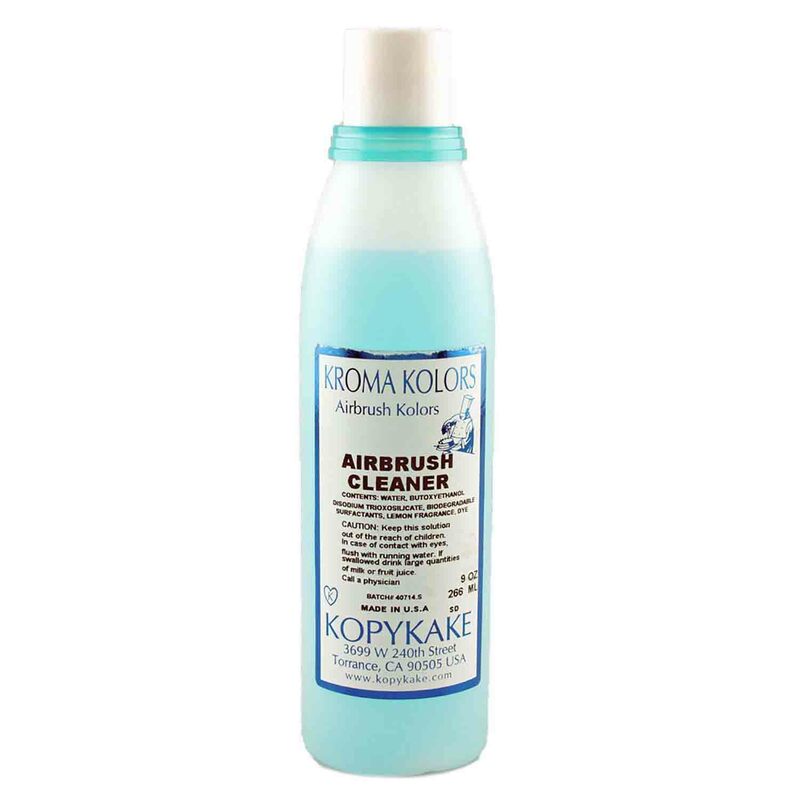 Shop airbrush and projector supplies from Kopykake. Find a selection of airbrush compressors, guns, colors, and accessories. 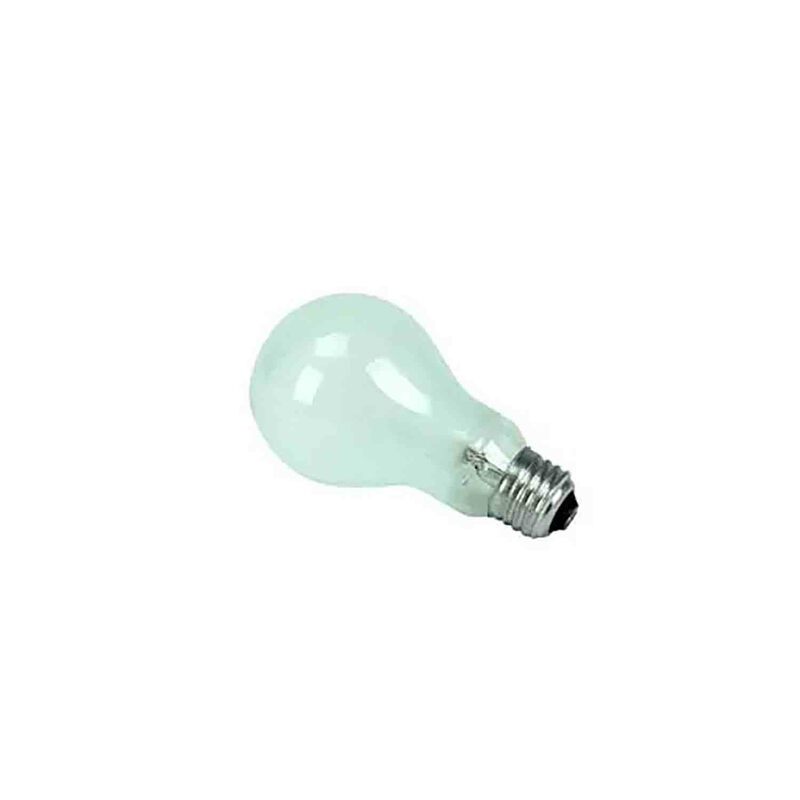 Projectors and replacement bulbs are available.